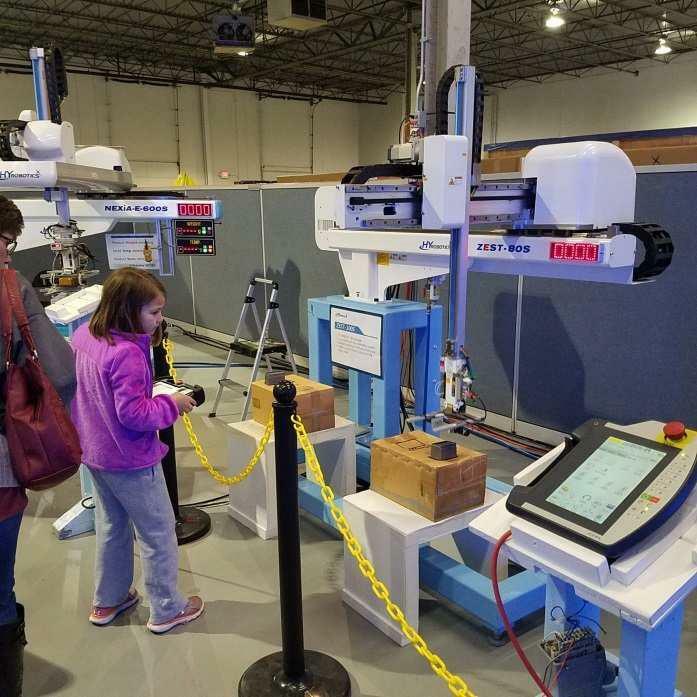 The Rockwood School District’s 2nd Grade Robotics Club made their fifth field trip to HYRobotic’s. Sam Lee from HYRobotics and Andrew Goldman from Streamline Equipment provided a brief orientation before the children took over. operate you can contact Andrew Goldman or George Goldman.